The faceted browsing allows you to filter as many fields as you wish until you find the map you are interested in. 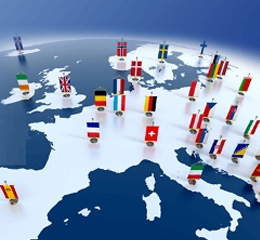 Used them and test your geography knowledge about Spain and its Autonomous Communities, Europe, Asia, Africa y America. ¡ 230 Maps to learn geography in an easy and fun way! 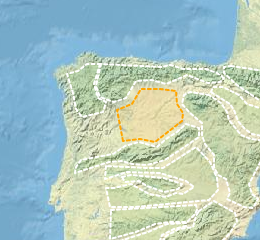 480 maps created by Didactalia in order for you to play and learn Geography. Two game modes with statistics and rankings for each map and player. 1.100 maps (blank or with some information) to fill or indicate their geographical components. A good alternative for those users who prefer paper over the screen. 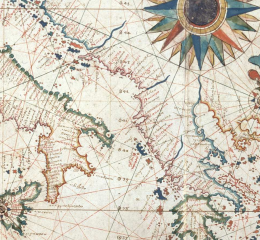 Handwritten cartographical material from the National Library of Spain. A collection of around 500 ancient maps. 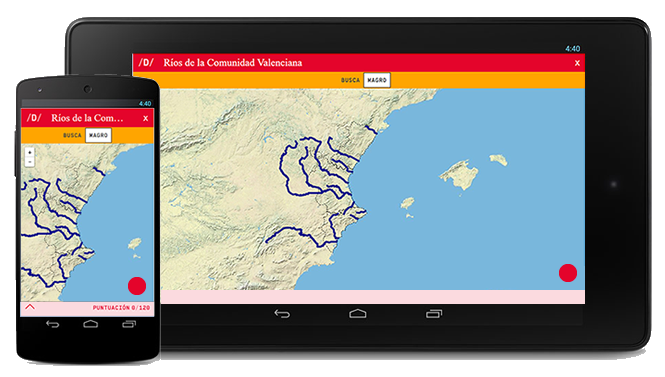 Didactalia's maps can be adapted to all electronic devices. Make use of them to improve your knowledge about geography at any time, in any place. Learn whenever, wherever and however you want, and at the pace you feel more comfortable with.